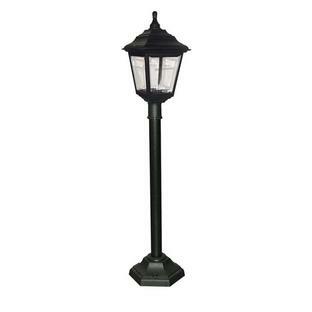 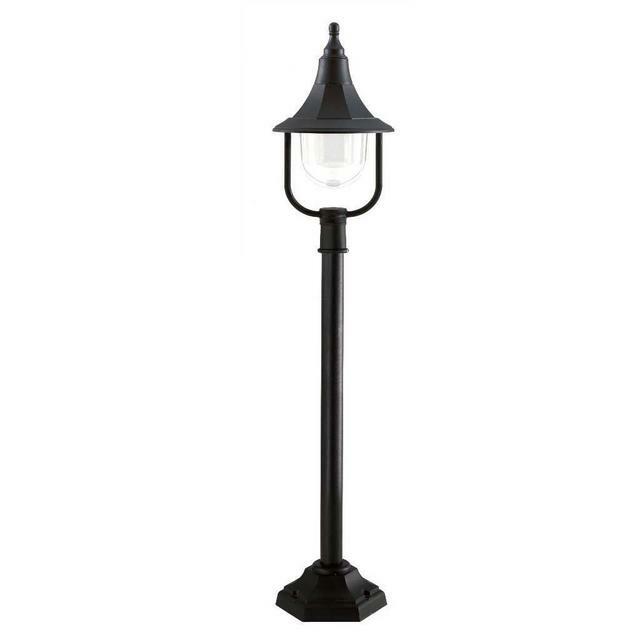 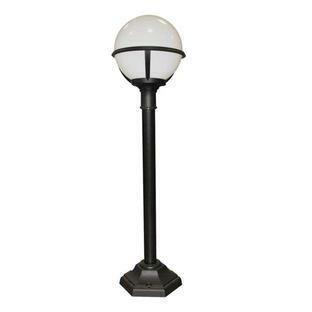 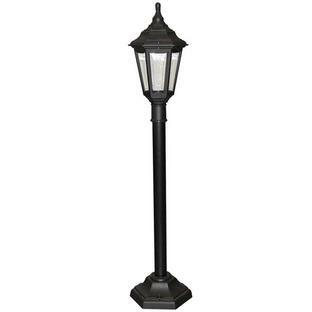 Pillar and Pedestal Lanterns for Coastal Areas. 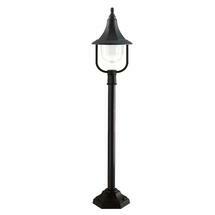 The lanterns are made from black polymer with transparent polycarbonate diffusers. 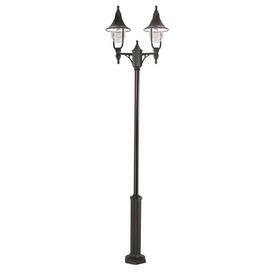 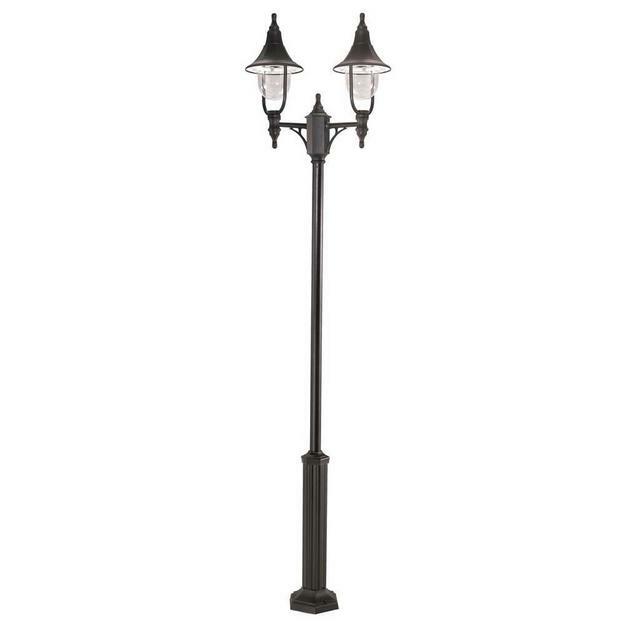 Also available in the same collection are the Shannon hanging lantern, Shannon pedestal and Shannon wall lanterns.